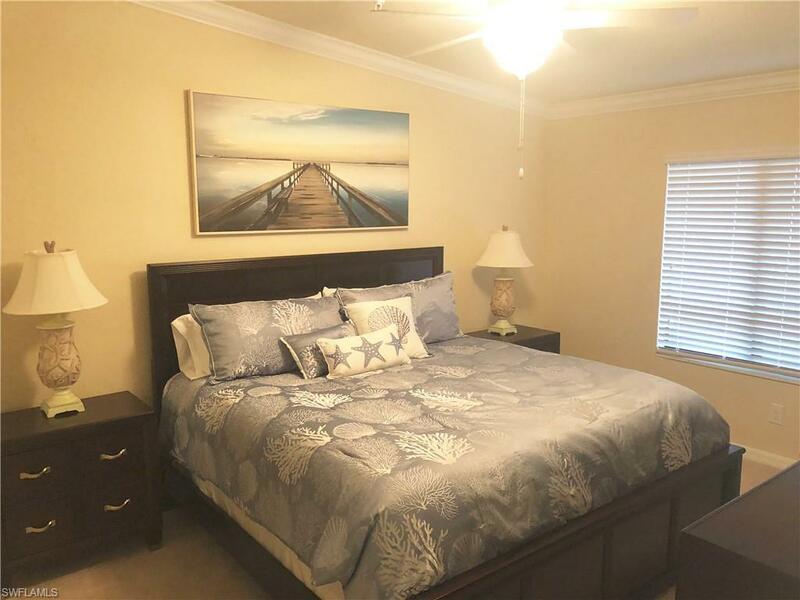 28047 Bridgetown Ct #5624, Bonita Springs, FL 34135 (MLS #218055399) :: Clausen Properties, Inc.
***SOCIAL MEMBERSHIP***This beautiful 2nd floor Veranda with a social membership is a Diangelo floor plan. It has 2 bedrooms plus a Den , 2 bathrooms, and 1 car detached garage. 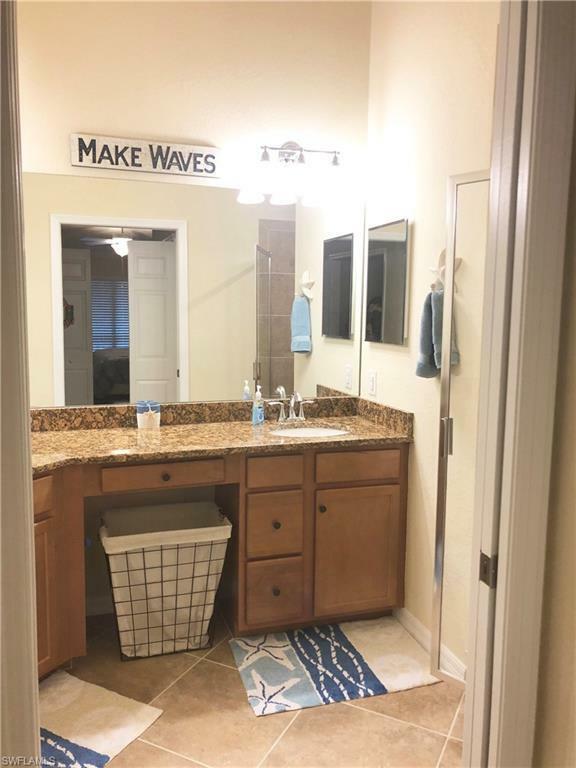 Inside boasts stainless steel appliances, granite counter tops, crown molding, 20 porcelain tile, blinds, fans, and a beautiful coastal style, making it easy to feel relaxed! This extremely active & social community is one you don't want to miss! 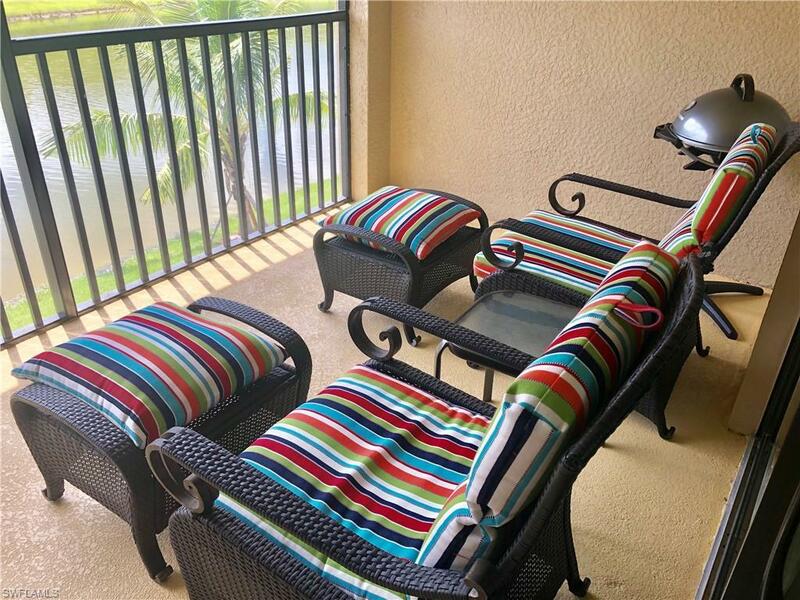 Bonita National's Resort Lifestyle includes a little something for everyone! Hang out with friends, new & old by the resort style pool & cabana or enjoy a glass of wine & dinner in the NEW state of the art Club House. Relax and pamper yourself in the spa, workout in the fully equipped fitness center, or unwind in a yoga class. Bonita National features eight Har-Tru surface Tennis courts, an amazing aqua driving range and 18-hole championship golf course designed by Gordon G. Lewis. Nestled between Naples & Fort Myers a short drive in either direction will take you to sun drenched beaches, exclusive shopping & dining! 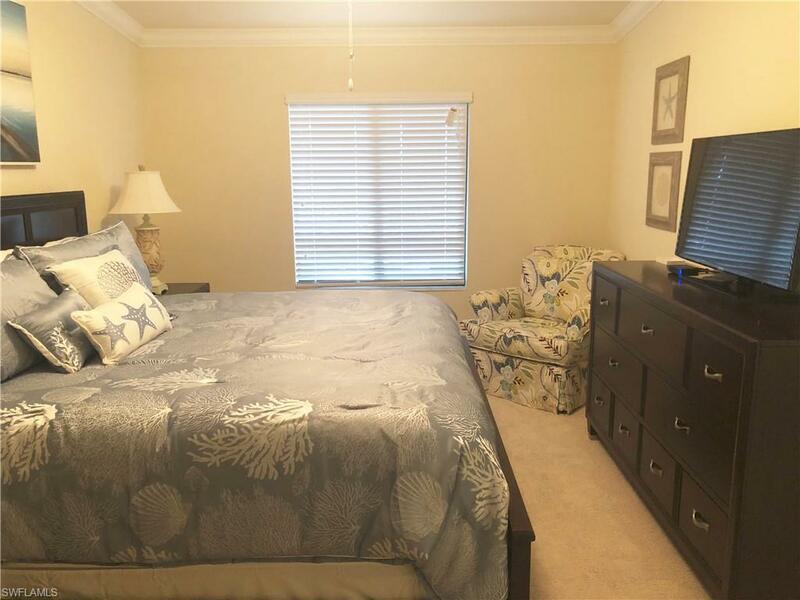 Listing courtesy of Kylie Marie Androchuk of Hayden Real Estate Llc.